Most customers know the game of bowling. But with the new Mini Bowling, you have the chance to show them a whole new mini bowling vibe. 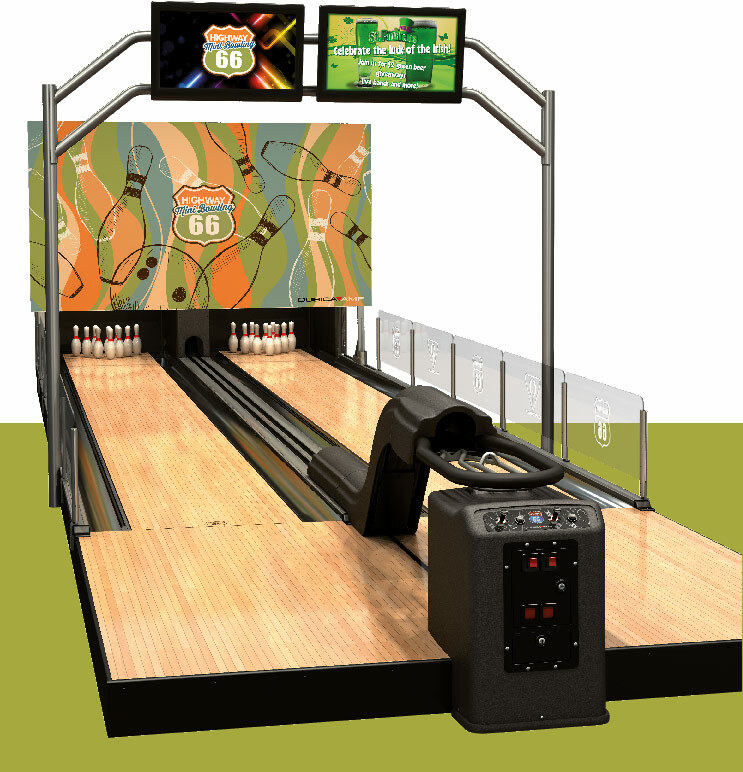 With premium features like HD scoring, video masking, LED capping lights and more, the new Mini Bowling lets you absolutely delight them with a stunning on-lane experience, inspiring them stay longer and play more.